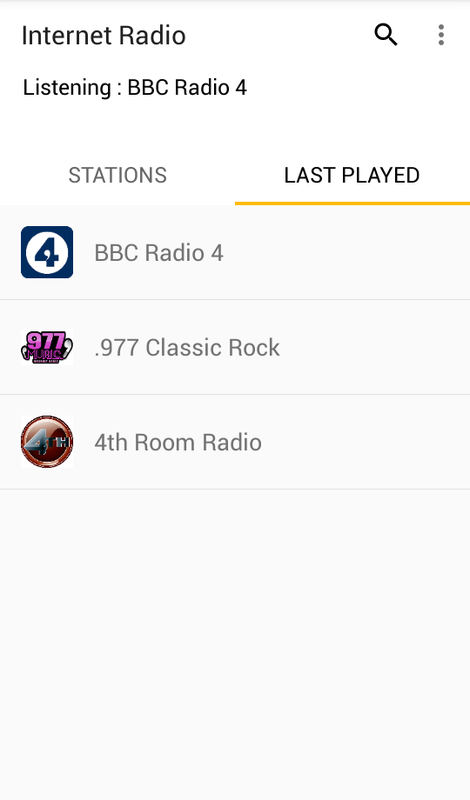 Simple Android app to stream Internet radio stations. zPlus bb5756f1a1 Fix #44 "Tabs background color". This is a simple, minimalist app for listening to radio streams from the Internet. 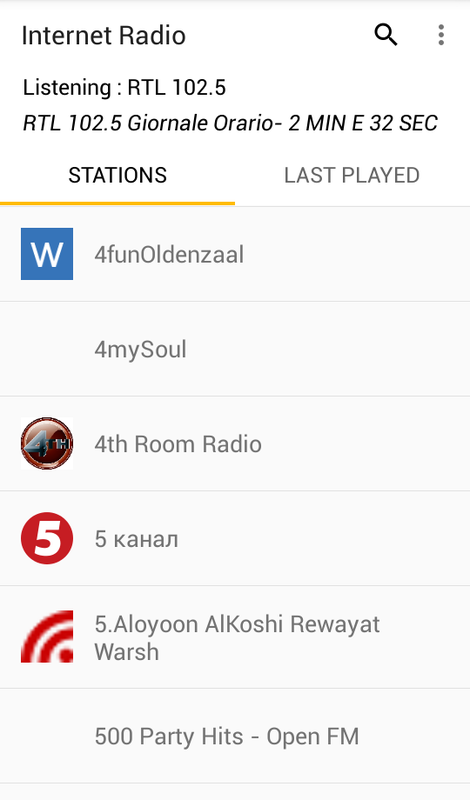 The list of radio stations is maintained at RadioBrowser and it's retrieved from DOKK. This software is a project by the Peers Community. Before tagging, make sure the app builds successfully. Check also ./gradlew lint. This application is released under the GNU General Public License, either version 3 or (at your option) any later version.